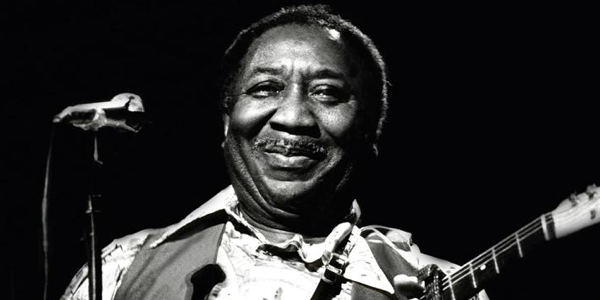 The legendary Muddy Waters, born in Rolling Fork, Mississippi, on April 4, 1915, appeared on an episode of Soundstage from the show’s very first season as a syndicated show in 1974. Filmed in the studios of WTTW in Chicago, Muddy Waters was joined by Pinetop Perkins, Johnny Winter, Mike Bloomfield, Junior Wells, Dr. John, Koko Taylor, Willie Dixon, Nick Gravenites and Buddy Miles. Watch it below.